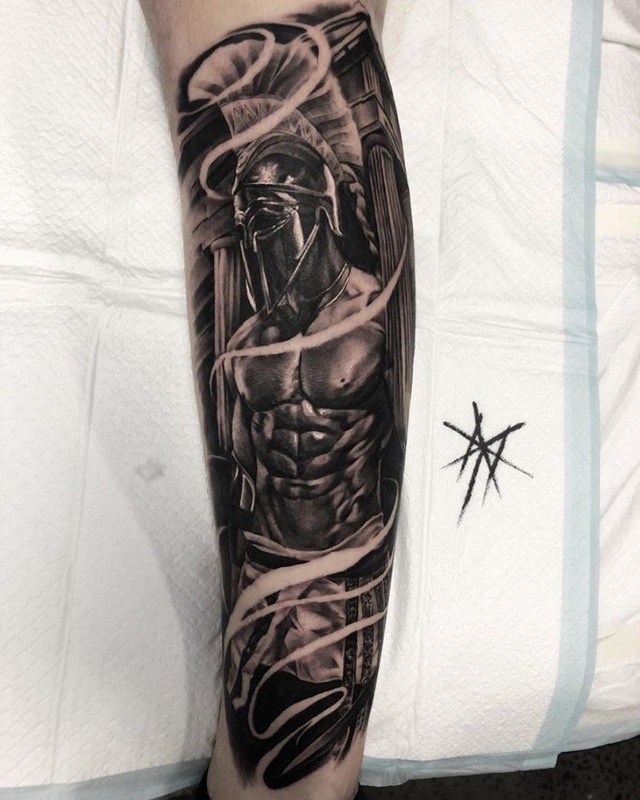 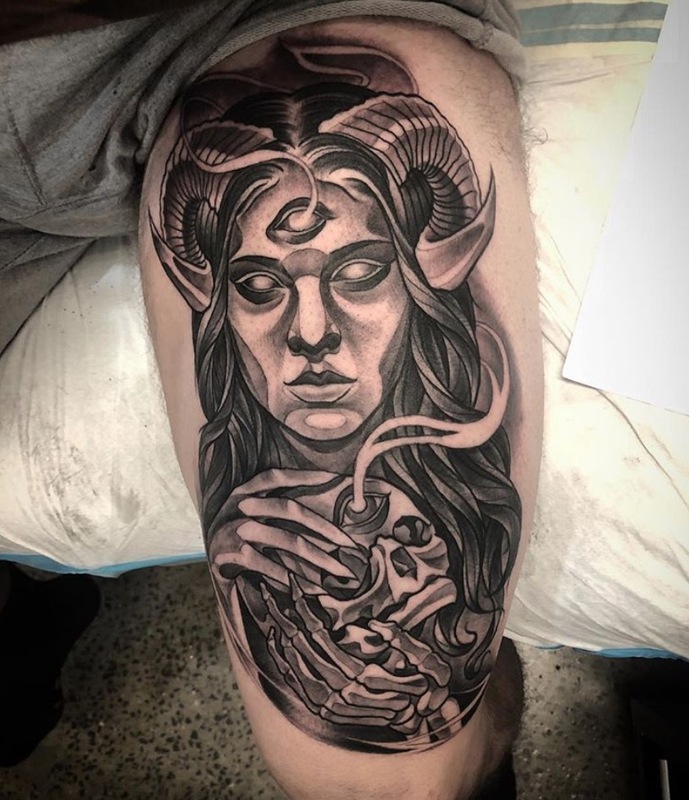 Mitch began his tattoo career in the eastern suburbs of Melbourne. 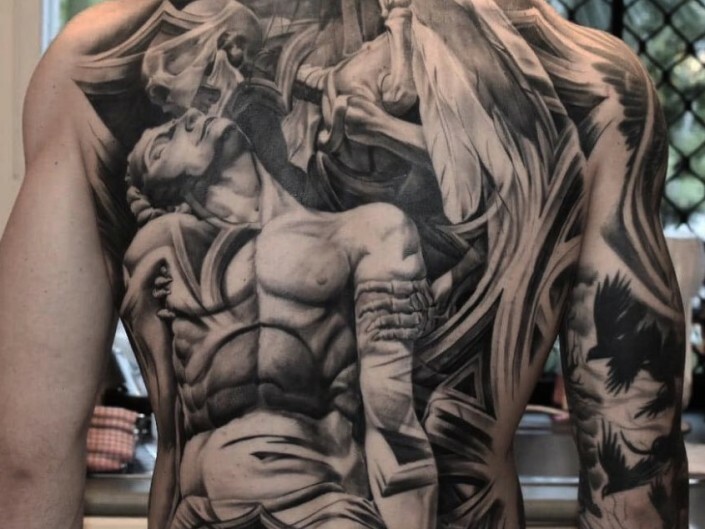 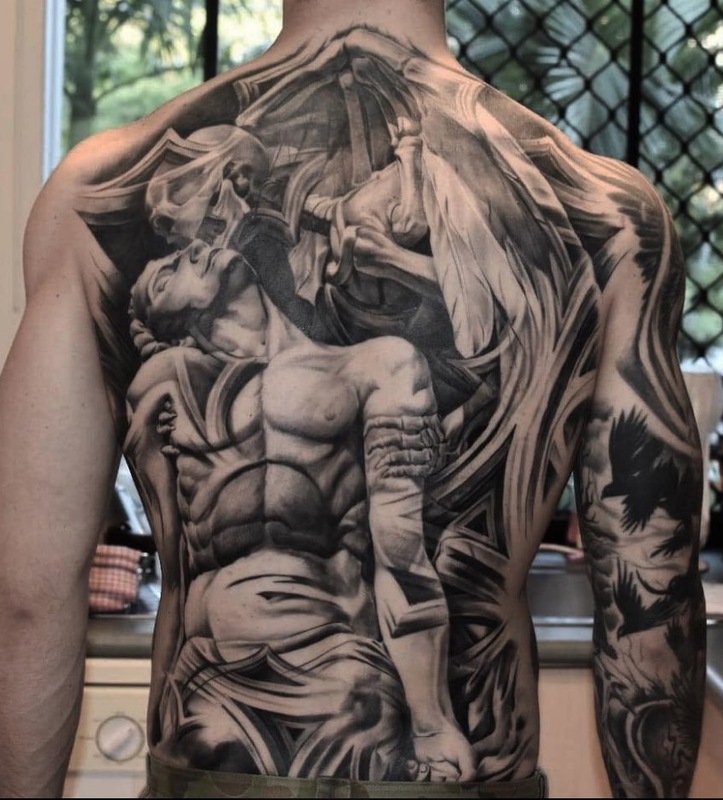 He is a versatile artist that is willing to attack any range of style with black and grey realism being his specialty. 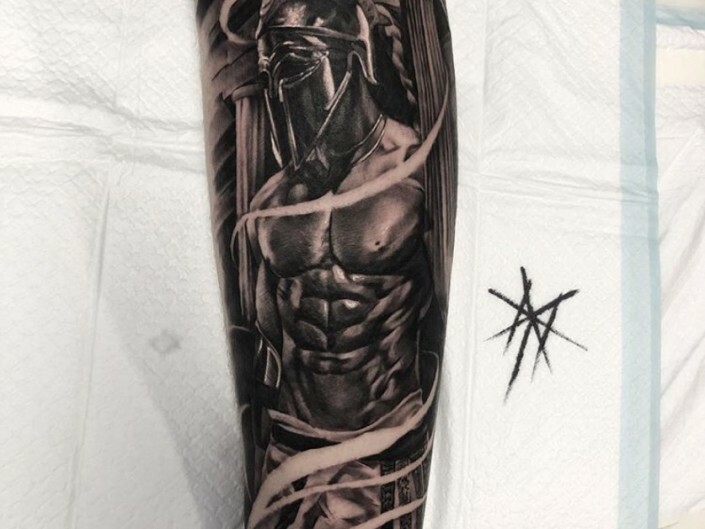 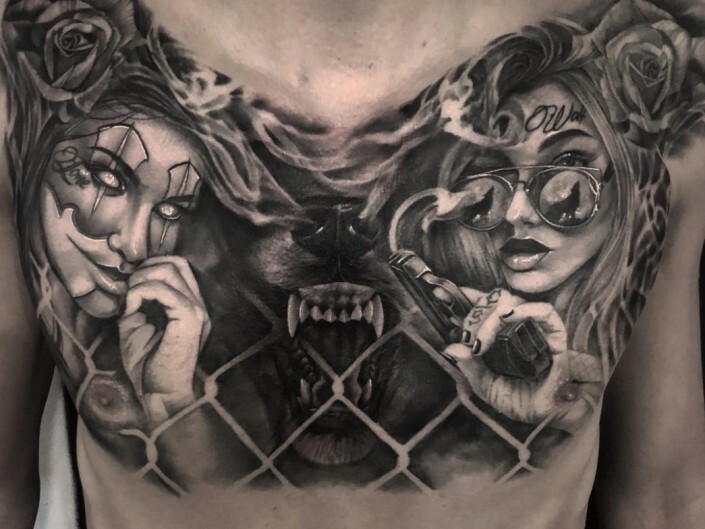 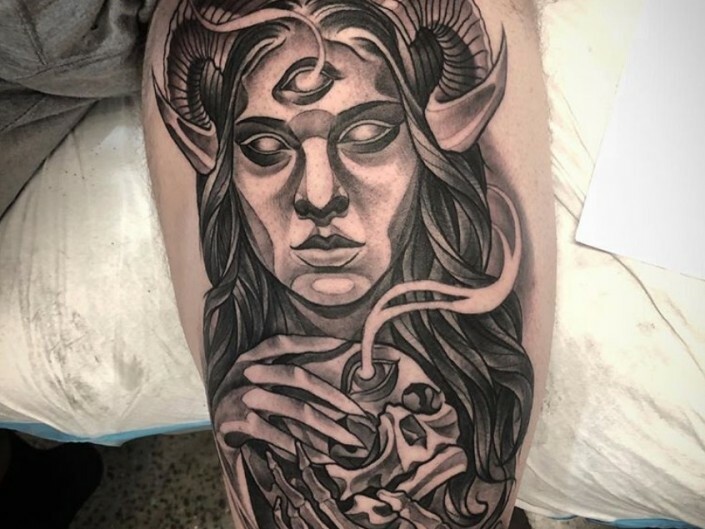 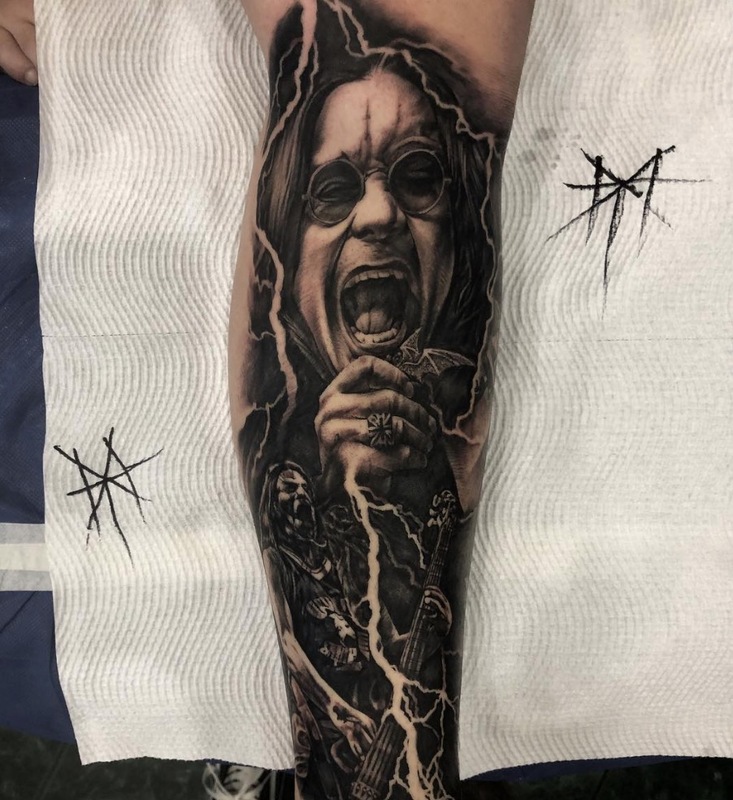 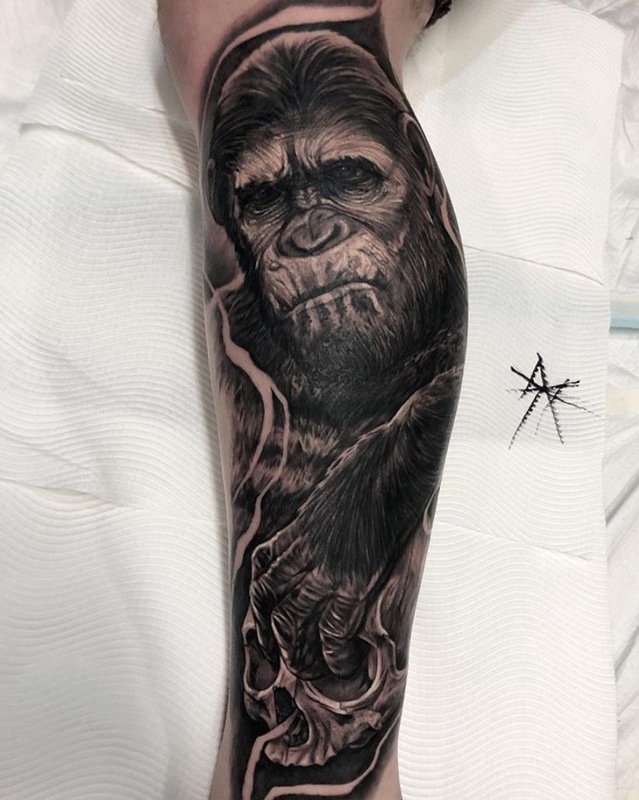 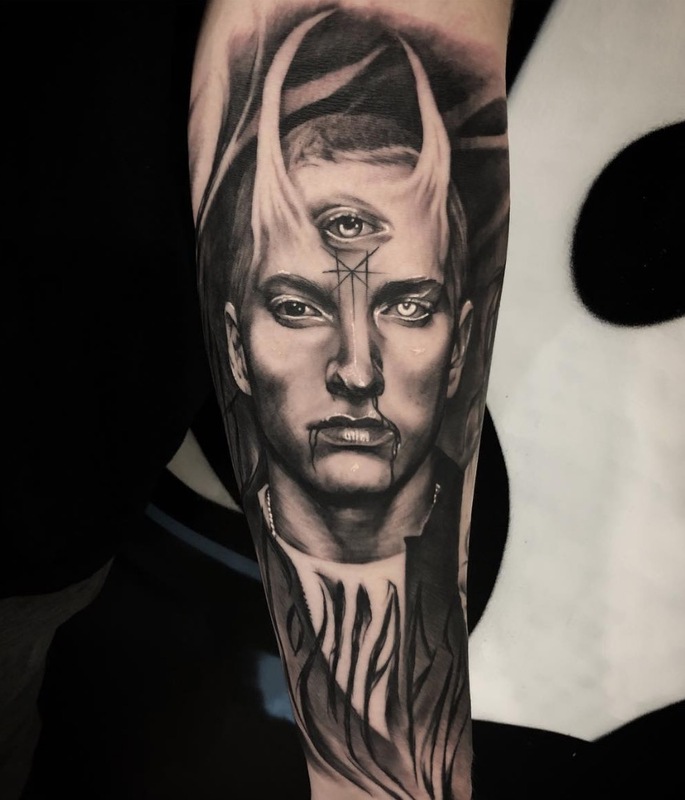 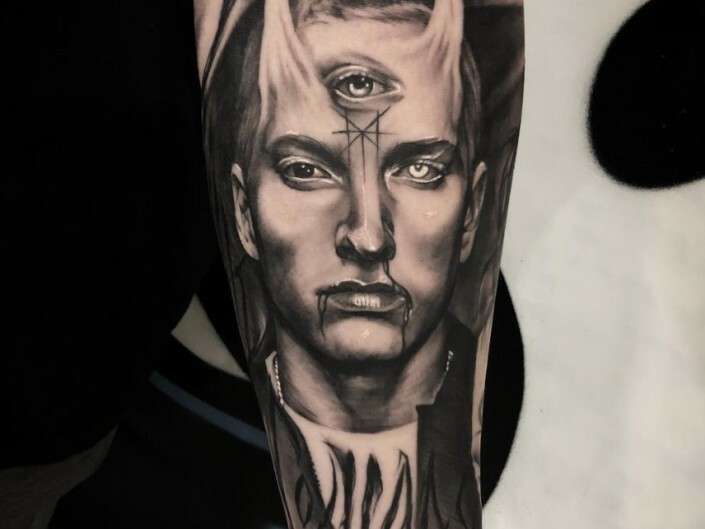 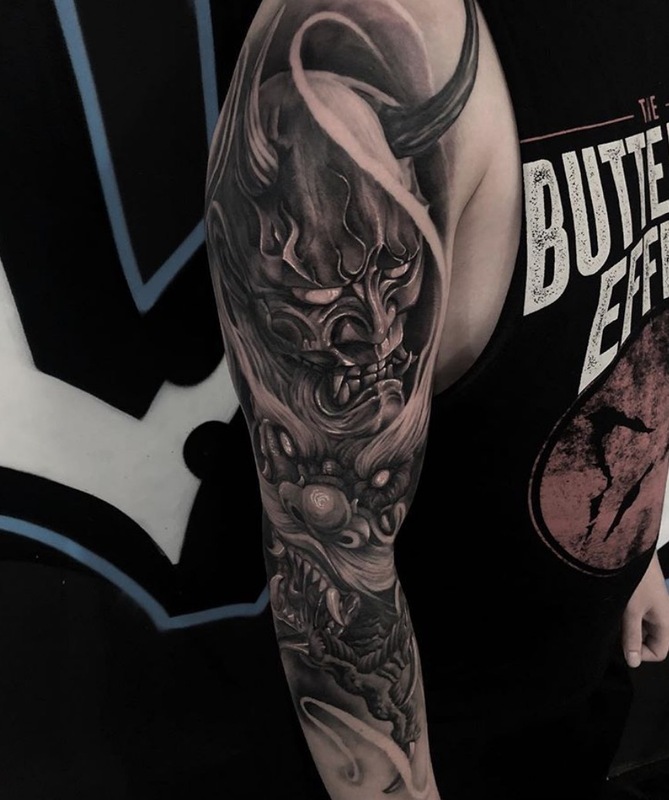 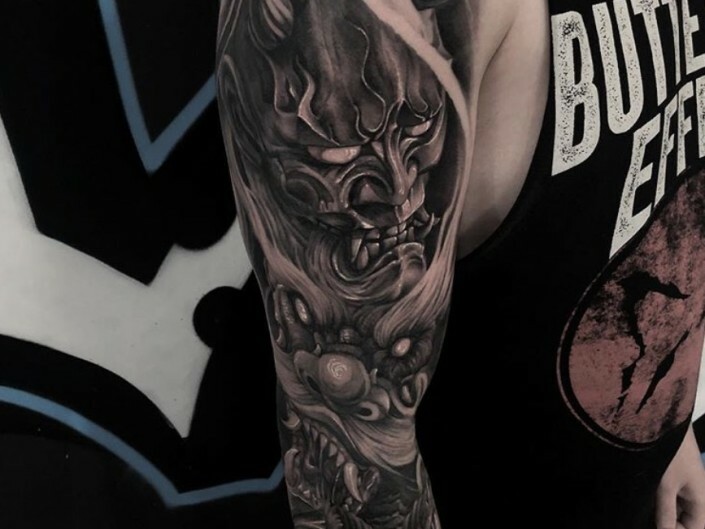 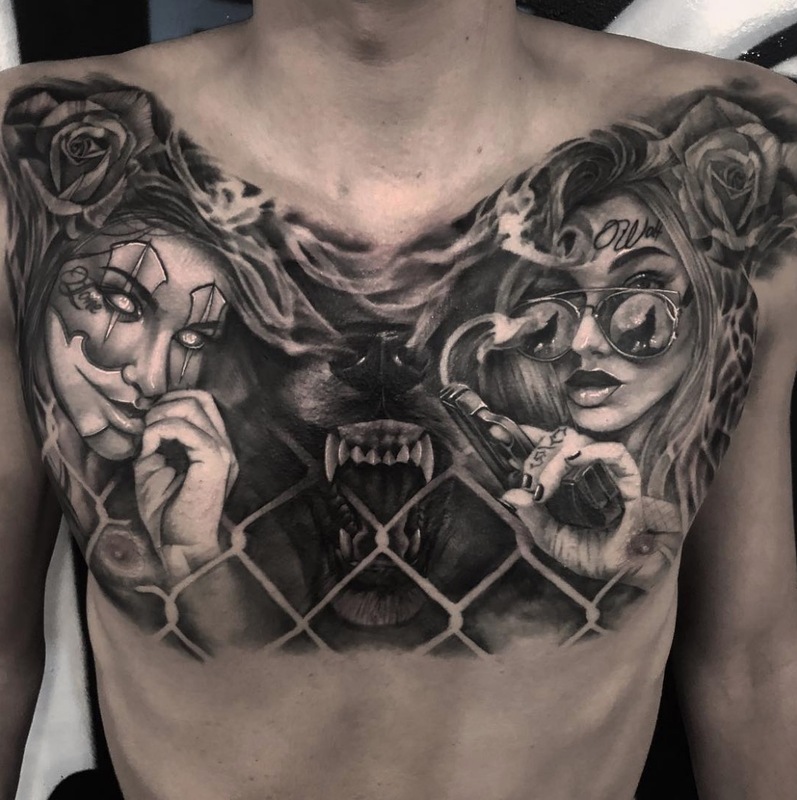 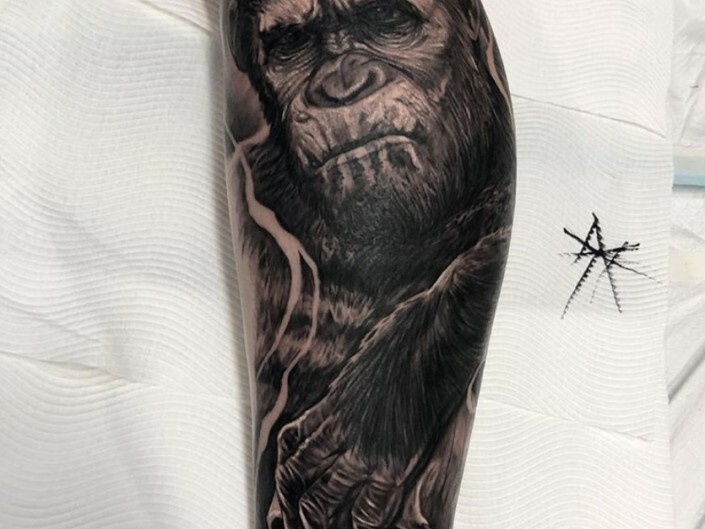 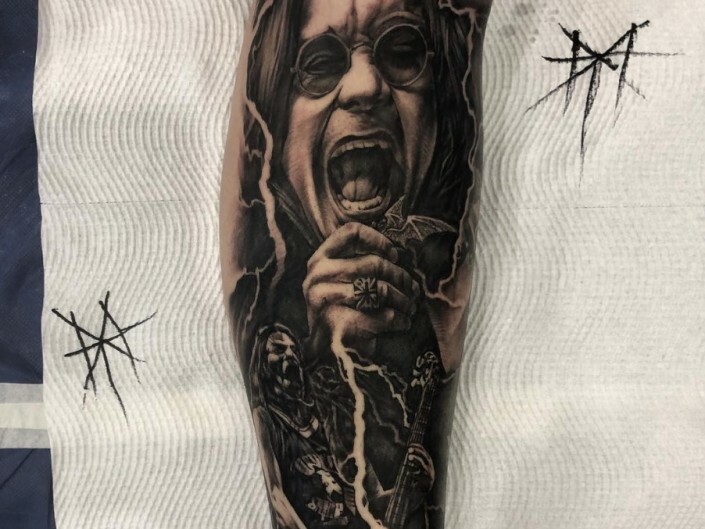 Within the short period of Mitch’s tattooing career he has managed to achieve an extremely high quality of work whilst putting his clients first when it comes to customer service.